The time of tests and preparation is over: From 13 to 15 April, the Porsche customer teams KÜS Team75 Bernhard, Precote Herberth Motorsport and IronForce by Ring Police will take off into the new ADAC GT Masters season at Oschersleben. 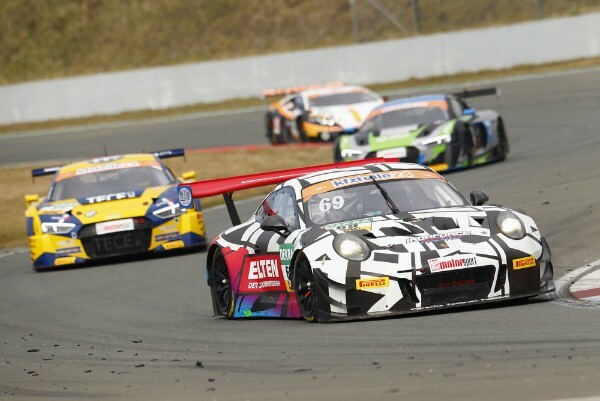 Four Porsche 911 GT3 R racers will be fielded on the 3.696-kilometre circuit in Saxony-Anhalt. 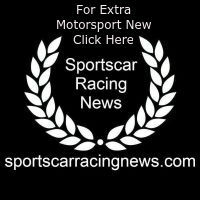 With a capacity grid of 36 cars from eight manufacturers, the battle for the “super sports car league” title is played out in Germany, the Czech Republic, Austria and the Netherlands over seven race weekends. The two-time outright Le Mans winner Timo Bernhard contests the series for the first time for his own race team, KÜS Team75 Bernhard. “We’ve set ourselves the goal of going for the title. We know how it feels to stand on the top podium step. I’m looking forward to racing with Kévin,” explains the 37-year-old from Bruchmühlbach-Miesau. His teammate and works driver colleague, Kévin Estre, who scored four victories in 2016 for the crew from Rhineland-Palatinate, is also full of anticipation: “The 2016 season of the ADAC GT Masters underlined that we’re a strong combination. We are up against roughly 15 cars and drivers, all of whom will also have their sights set on the title,” explains the 29-year-old Frenchman. KÜS Team75 Bernhard campaigns a second Porsche 911 GT3 R (car #18) with the cockpit shared by Adrien de Leener (28) from Belgium and the Austrian Klaus Bachler (26). A former Porsche Junior, Bachler won at Oschersleben in 2015 and has scored a total of six pole positions in the ADAC GT Masters. “The name of the game in this race series is to pull everything together in terms of performance. Little things can ultimately make a huge difference. I’m ready for this challenge and I’m thrilled that the season is finally starting,” says Bachler. Clocking a top-five time at the first practice session during the test days at Oschersleben, Robert Renauer gave a taste of what his Precote Herberth Motorsport team is capable of. Of all the Porsche pilots contesting the ADAC GT Masters this year, the 33-year-old has the most experience with 95 races under his belt. The German shares the cockpit with the 23-year-old Porsche Young Professional Mathieu Jaminet from France. “We want to be amongst the frontrunners and with Mathieu as my teammate we’re in a good position to do this,” says Renauer. Securing pole position and victory last season, Jaminet made a perfect start to the season. The first race of the ADAC GT Masters season takes off on Saturday, 14 April, at 13.15 hrs. Race two is contested on Sunday at 13.08 hrs. Each race runs over one hour.